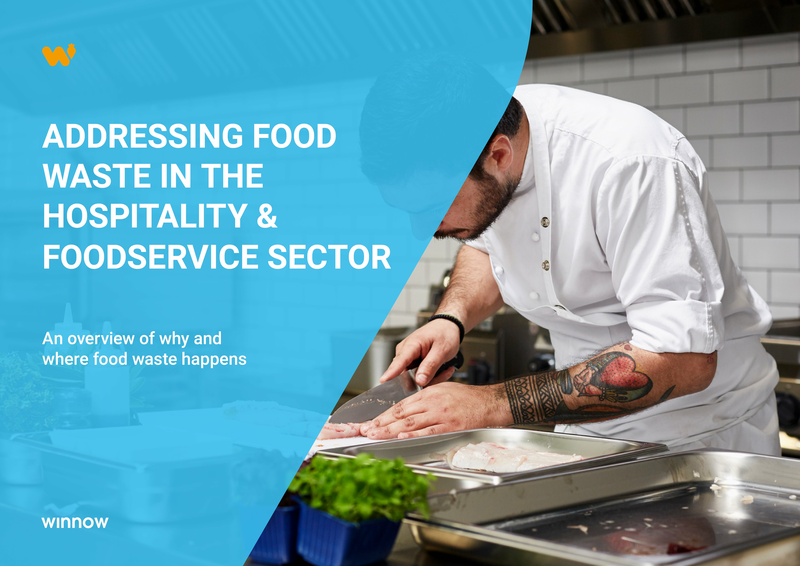 Compass Group UK & Ireland, UK's largest contract caterer is leading the way to respond to accelerating demand from customers and to cater responsibly sourced, sustainable food. The catering giant has recently launched its 2016 corporate responsibility report in which they commit to playing their part in creating a sustainable future and making a positive social impact through their business. Among other important CSR initiatives, they have pledged to reduce food waste by 10% by 2020 as part of the company's commitment to become a truly sustainable business. 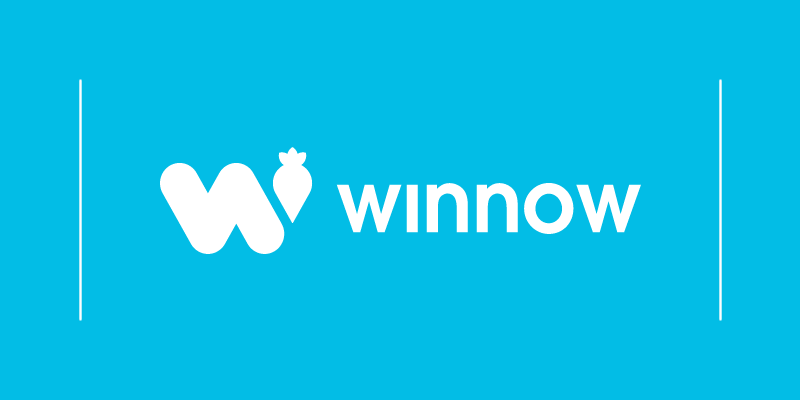 In order to achieve this target the company teamed up with Winnow to use our smart meter to track food waste in their kitchens and reduce the amount going to landfill. Compass Group UK & Ireland was one of Winnow’s first customers and has been a close partner in helping us develop and refine our technology. Winnow has been implemented across all key areas of their business including staff restaurants, universities, military bases and hospitals. The aim is to introduce the system at 500 sites across the country in 2017. The foodservice sector will inevitably be affected by the challenges the global food system is facing. The corporate responsibility commitments of Compass Group will achieve more than protecting them from the negative effects of availability within the long industrialised supply chain. By responding to consumer needs with regards to sourcing, people, environment and health, Compass will create value for its business and its clients and add volume to its business. Sustainability is becoming a must-have, rather than a nice-to-have for the foodservice industry and has a high priority in customers’ minds. The time is now for the sector to make a real and lasting difference.